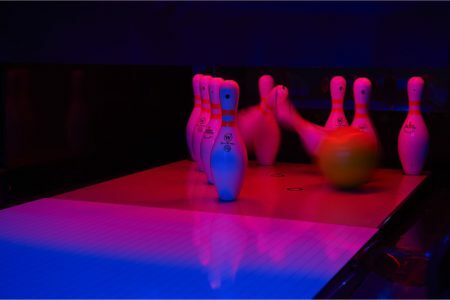 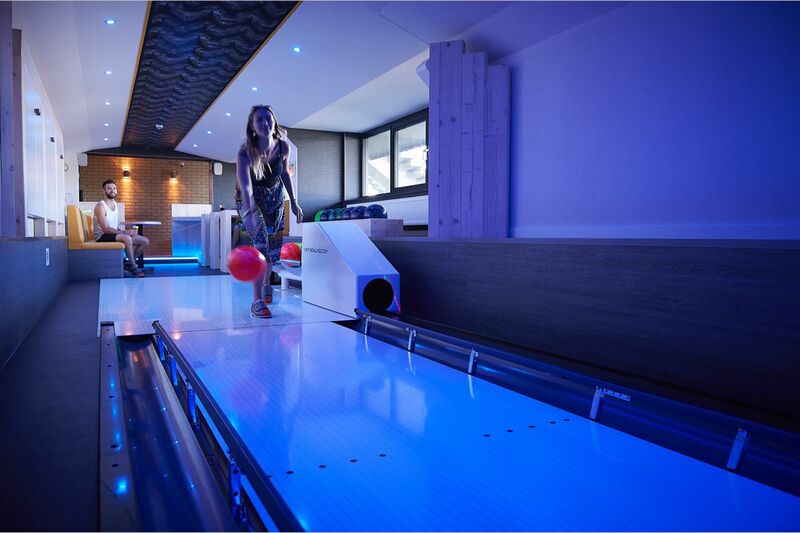 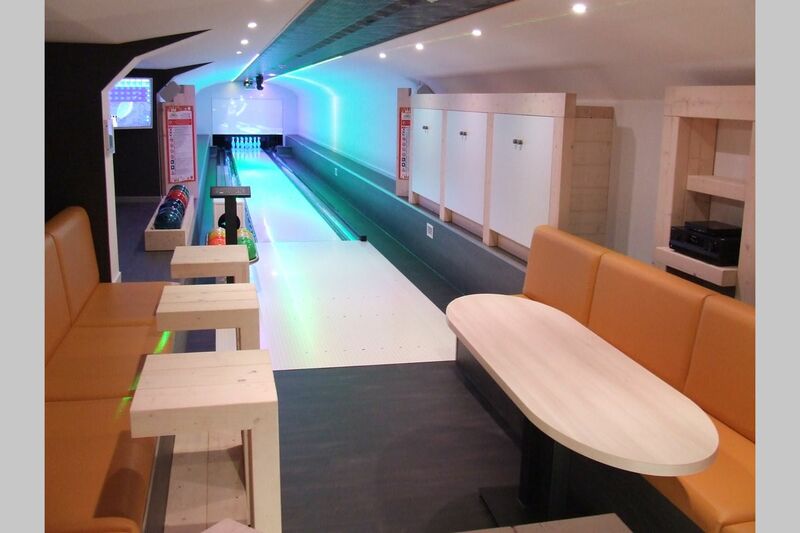 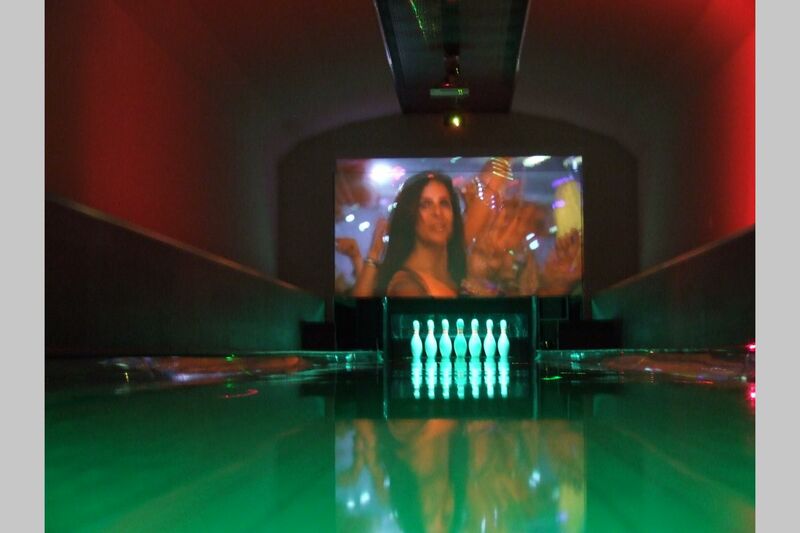 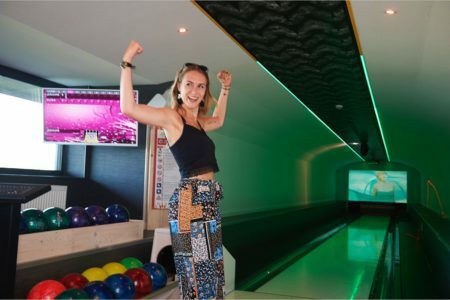 We’ve installed a state-of-the-art bowling alley to offer a varied holiday to children and adults alike. 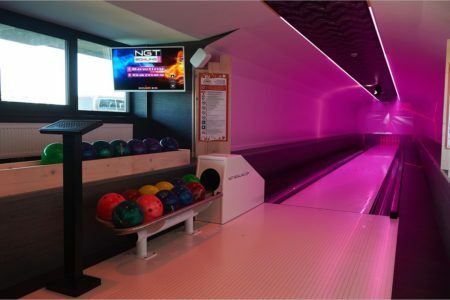 The system offers the latest in media technology with a laser, a fog machine, lighting effects, TV with internet connection and video projector, a music system and a comfortable seating area for the players. The price for the exclusive use of the bowling for 90 minutes is 55€, each additional half hour costs 15€. 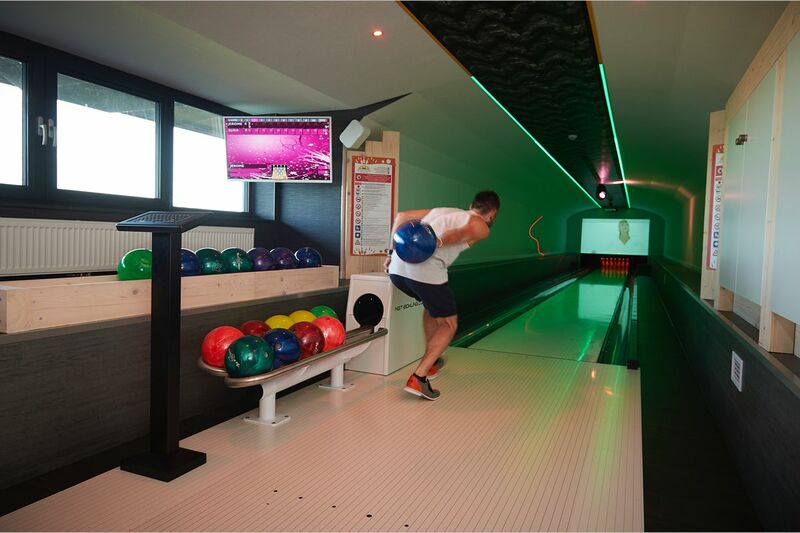 Please check with our front desk.